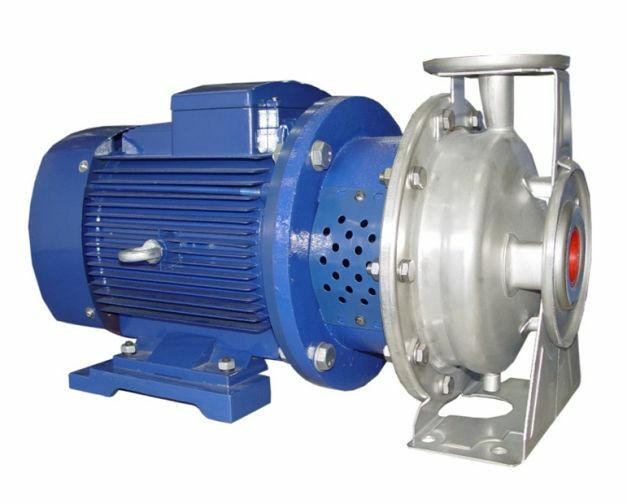 Prozess Pumpen End Suction Centrifugal Pump - Sintorn Co., Ltd.
Prozess Pumpen End Suction Centrifugal Pumps are designed according to EN733 and DIN24255 standard. 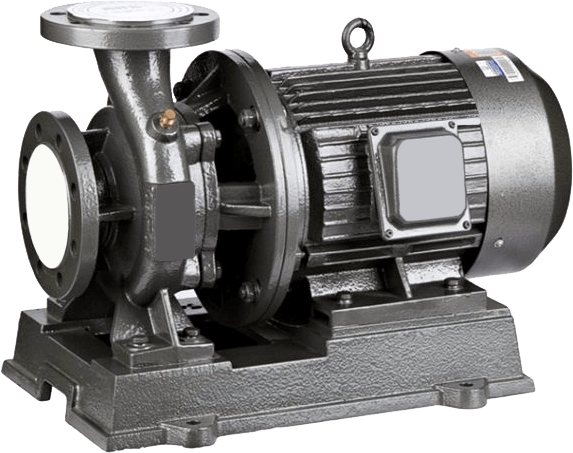 This series of pumps have great advantages in interchangeable parts, easy for maintenance and repair. Several type of material of construction are available, such as cast iron, sea water resistance bronze, stainless steel 304 and stainless steel 316. Pumps are also available with packing seal or mechanical seal. 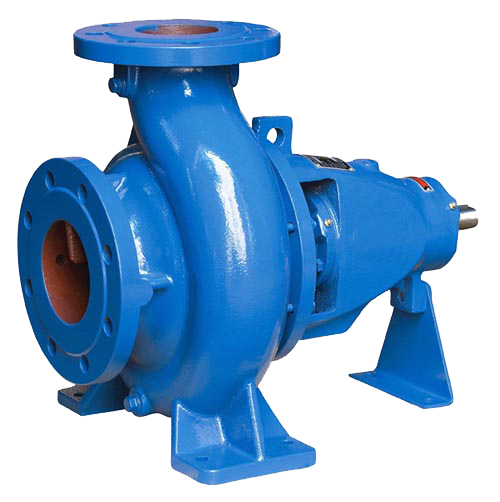 Pumps are mainly used for clean water or slightly dirty water pumping. End suction centrifugal pumps are used in all industries which require water supply. Prozess Pumpen End Suction Centrifugal Pumps closed coupled version are space saving version. 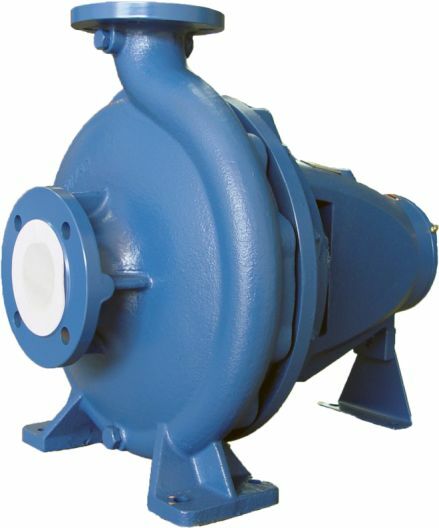 This series of pumps have great advantages in easy for installation, maintenance and repair. Several type of material of construction are available, such as cast iron, sea water resistance bronze, stainless steel 304 and stainless steel 316. Pumps are also available with packing seal or mechanical seal. 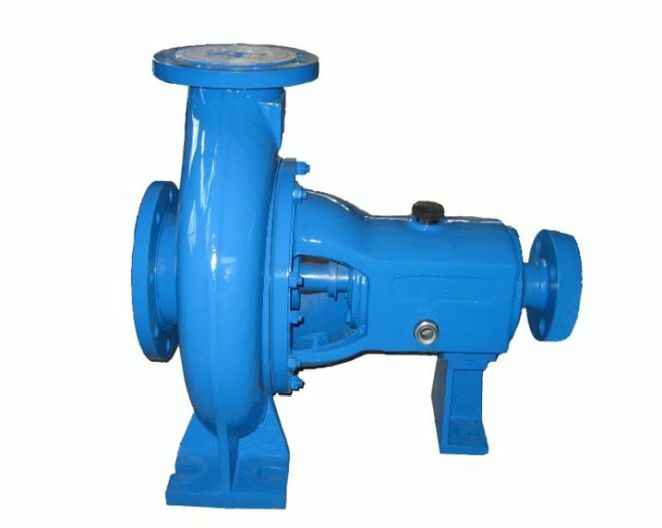 Pumps are mainly used for clean water or slightly dirty water pumping. End suction centrifugal pumps are used in all industries which require water supply. Prozess Pumpen End Suction Centrifugal High Efficiency Pumps are designed according to ISO 2858 standard. This series of pumps have superior hydraulic design, which significantly increase efficiency with less power consumption. Pump performance can be changed by impeller trimming. 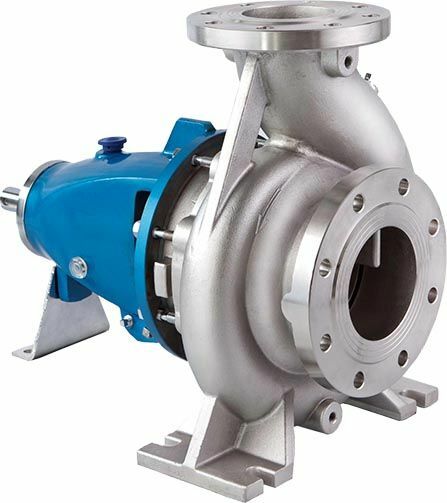 Pump parts such as shaft, shaft sleeve, shaft seal and impeller are interchangeable with other pumps of the same bearing housing. Back pull-out design and driven by motor or other driving device through flexible coupling, very easy and convenient for installation and maintenance.